True to their word, Iowa lawmakers passed SF 166 on Monday, a bill setting supplemental state aid to schools. 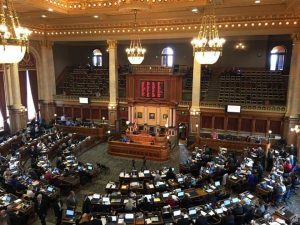 The bill was sponsored by Representative Walt Rogers (R, Cedar Falls) and will increase school funding by 1.1%, for a total of $40 million in extra dollars. In his opening remarks, Representative Rogers questioned the efficacy of drastic increases in school budgets on the quality of education. Representative Tom Moore (R, Griswold), shared his experience as a teacher as evidence that a good education takes more than just dollars. Rogers said that right now, education comprises 42% of the state budget, or $3.2 billion a year. He said that the legislature has five goals this session: To set supplemental aid within 30 days of receiving the Governor’s budget, to get out of the way and let teachers do their job, to reform collective bargaining, to address issues found in inner city schools, and to develop an assessment that works for Iowa students and teachers. 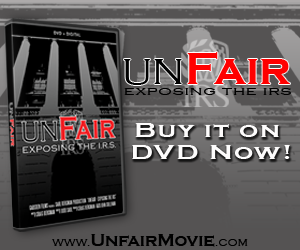 House Democrats proposed four amendments to the bill, none of which were passed. These included changing the increase in funding to 2%, increasing funding by 4%, determining supplemental aid a full year in advance, and a default 4% increase if supplement aid is not set within 30 days of the Governor’s budget. Representative Rogers feels that the proposed 1.1% increase in school aid is responsible, and he reminded the body of the consequences that schools might face if education spending is not controlled. Representative Ken Rizer (R, Marion) agreed with the importance of setting a responsible budget. While many other programs in Iowa are being cut this year, education is one of the only items to see an increase in funds. “Anything more than a $40 million increase would push other services aside. We still need to fund Medicaid and state troopers. This is a tough year,” said Representative Dave Heaton (R, Mount Pleasant). 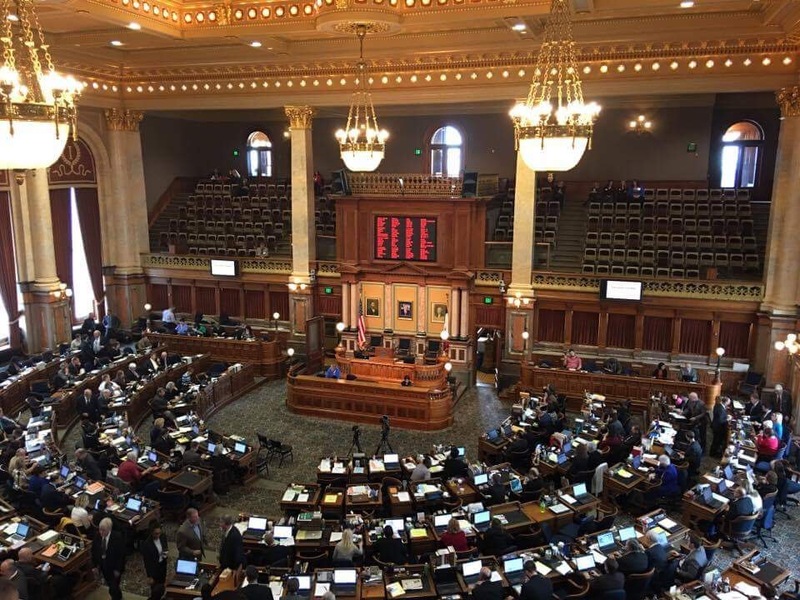 Representative Megan Jones (R, Sioux Rapids) said that contrary to what many are saying about Republicans making cuts education budgets, this bill actually increases the funds available for Iowa schools. Representative Rogers closed with optimistic remarks for this bill. The bill passed 55-40, with 5 members absent.